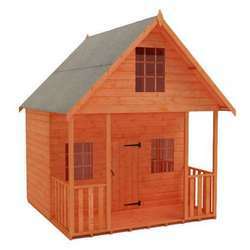 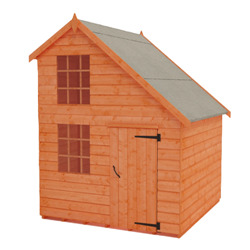 Our 8x8 playhouses are ideal for big imaginations. You can choose from our two storey Tigercub Magic Mansion or our three storey Tigercub Luxury Lounge - both providing a place for your child - or children - to call their own and make lasting memories. 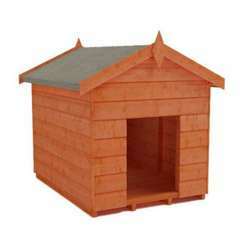 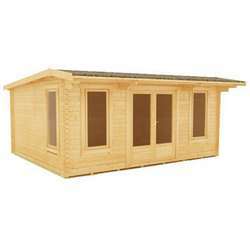 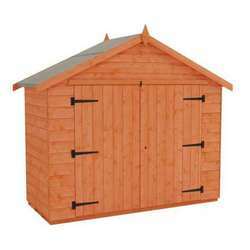 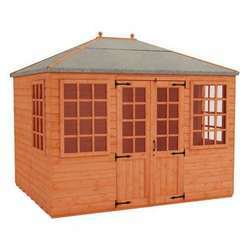 All of our playhouses are manufactured from high quality timber, with built in safety features for your peace of mind. 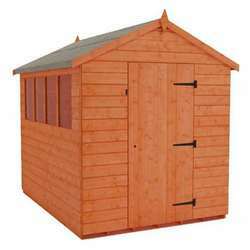 Delivery is free throughout most of mainland Great Britain.